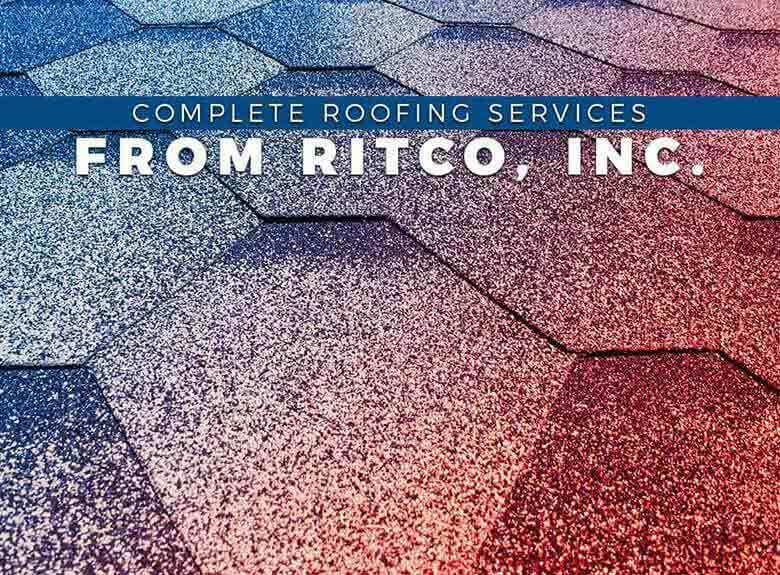 Complete Roofing Services from Ritco, Inc.
You&apos;re here: Home / Information / Complete Roofing Services from Ritco, Inc.
Ritco, Inc. has provided homeowners in the greater Tennessee area with complete roofing services since 1970. As local roofers, we also understand that quality workmanship and complete customer satisfaction are important from start to finish. No roofing project is too big or too complex for us to handle. Our services aren’t restricted to just homeowners, too. We also offer comprehensive commercial roofing services. We know that your place of business has unique roofing needs and that your standard residential asphalt roofing system just won’t do. We’re experienced in installing low slope and flat roofing, as well as bitumen roofing systems for commercial properties. Ritco, Inc. takes pride in our experienced and quality workmanship. Our goal is to provide homeowners and business owners alike with excellent roofing services and complete customer satisfaction from the minute we sit down with you to the final stages of your roofing project. We supply roofing systems from GAF, GenFlex, and Firestone – three of the most reputable and most preferred roofing manufacturers in the industry. As a result, you can count on us to always provide you with efficient and high-performance roofing systems that will always exceed your expectations. Whether your home needs storm roof repair or an efficient maintenance program to keep it looking for a long time, you can count on our team to always deliver the best service. Give us a call at (931) 381-0175 for more information on, as well as a free estimate on our services. We offer complete residential and commercial roofing services throughout Brentwood and Murfreesboro, TN.